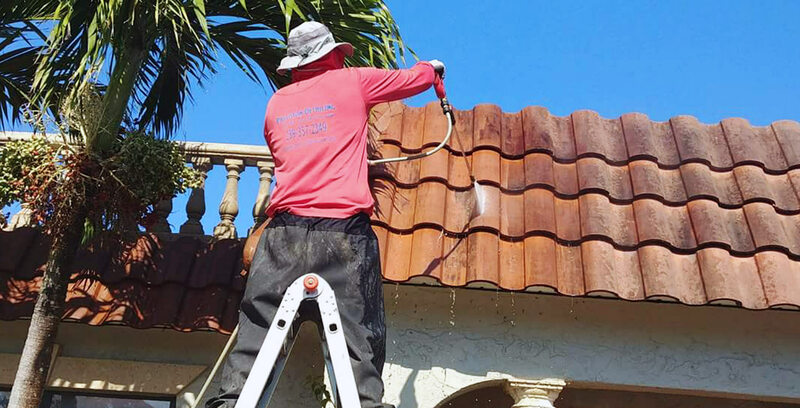 Precision Detailing & Pressure Washing provides customers throughout the Fort Myers, FL area with cleaning services of the highest caliber. 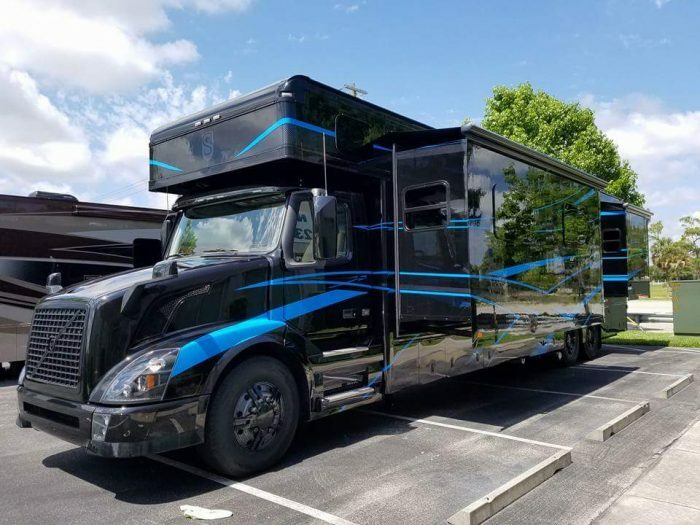 Our detailing encompasses virtually every car, truck, RV or other vehicle, inside and out. For pressure washing, we serve home and business owners alike, carefully cleaning numerous exterior surfaces. Contact us today to get a quote on cleaning services! We use only eco-friendly products and cleaning methods, taking the time to protect our customers and their property. Our goal is to be fast & efficient, while still maintaining the highest quality standards in the services we provide. We strive to give you ultimate value! We form relationships with our customers, taking the time to get to know you & learn about your needs. We aim to earn your trust and your recommendation. Our business is locally owned and operated, founded in Fort Myers, FL in 2009 & proudly serving local-area customers. Count on us for outstanding services, performed to the highest quality standards. We put our reputation for excellence on the line with every job and always make sure it’s upheld! It takes a lot of work to keep your investments looking clean. Whether that means taking the time to give your car a fresh wash, wax and vacuum or cleaning the debris off of your deck to repaint it, we don’t always have the time or energy for these chores. That doesn’t mean they don’t need to be done, however. 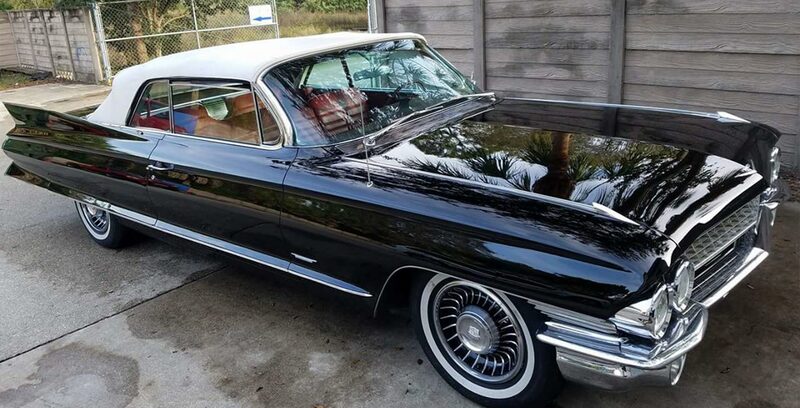 At Precision Detailing & Pressure Washing, we’re glad to step in and help do the work for you, offering complete pressure washing and auto detailing in Fort Myers, FL. We help you maintain your investments, giving them the care and attention they need to look like new again. We’re masters of cleaning, using only eco-friendly products and proven-safe techniques when detailing your car or pressure washing your surfaces. When we’re done, you’ll be left with a vehicle that’s spotless and gleaming. The same could be said for your surfaces after our pressure washing services, as well! Because we put in the work upfront and take the time to do things right, we’re able to guarantee better results and the complete satisfaction of our customers. The next time you find yourself in need of a pressure cleaning expert or a thorough auto detailer in Fort Myers, FL, don’t hesitate to contact us and let us prove our reputation for excellence to you. Whether it’s auto detailing, pressure washing or one of our other cleaning services, count on Precision Detailing & Pressure Washing to deliver nothing but the best results, guaranteed!